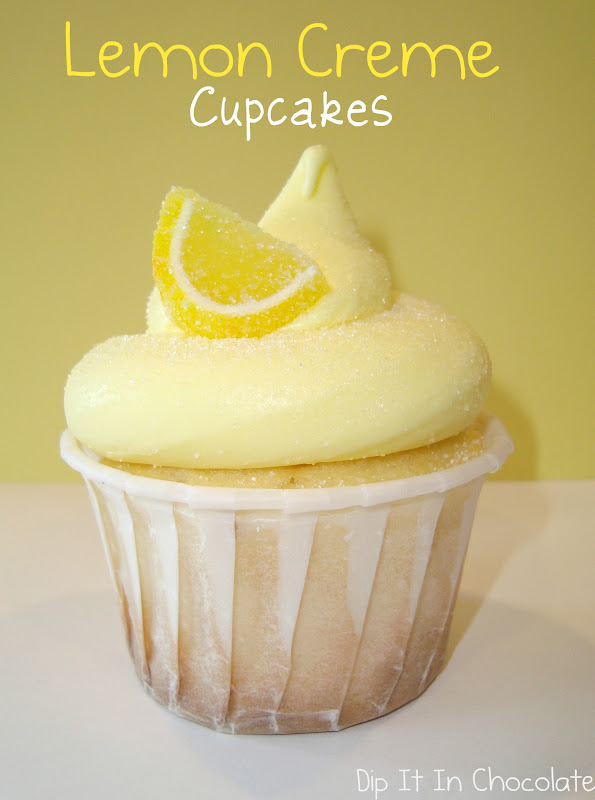 These yummies have lemon filling inside and a delicious lemon cream cheese frosting on top. These would be a great addition to a Christmas cookie plate. 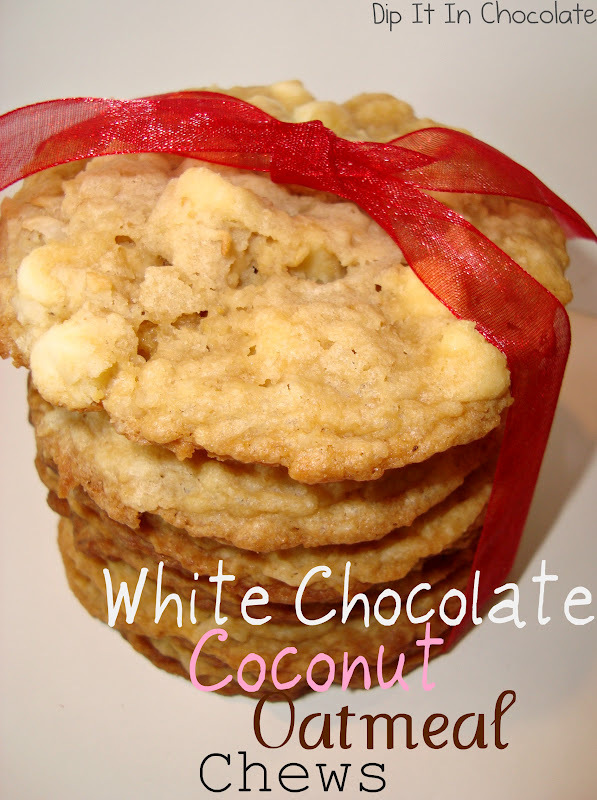 The white chocolate really makes them. They have a nice chewy texture from the coconut. Mine came out a bit flat so I upped the flour 1/4 cup in the recipe below. Next time I'll try adding some dried cranberry bits too. 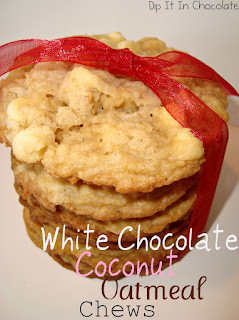 PS- You can't really taste the coconut, so if you're looking for a coconutty cookie, this isn't it.